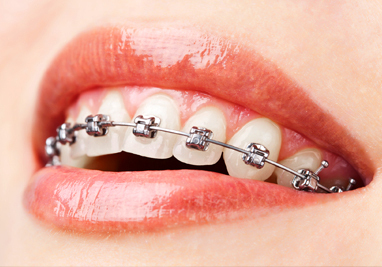 Traditional braces are tied in with elastics, which cause friction and pressure, making treatment slower and less comfortable. 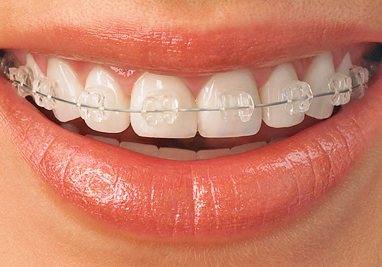 Self Ligating Braces use a slide mechanism to hold the wire, which allows teeth to move more freely, quickly and comfortably. 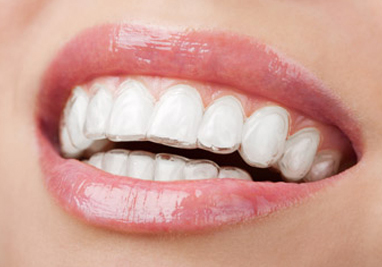 Self Ligating braces are designed to be discreet, comfortable and easy to keep clean. Without the elastic ties which attract and collect plaque, Self Ligating braces make dental hygiene easy during treatment.